FIFA has today announced full details regarding the first-ever FIFA eNations Cup, including the participating nations and the Host City for the April event. 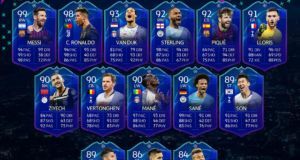 In an announcement this week, FIFA said the inaugural eNations Cup will become a major event on the EA SPORTS FIFA 19 Global Series. 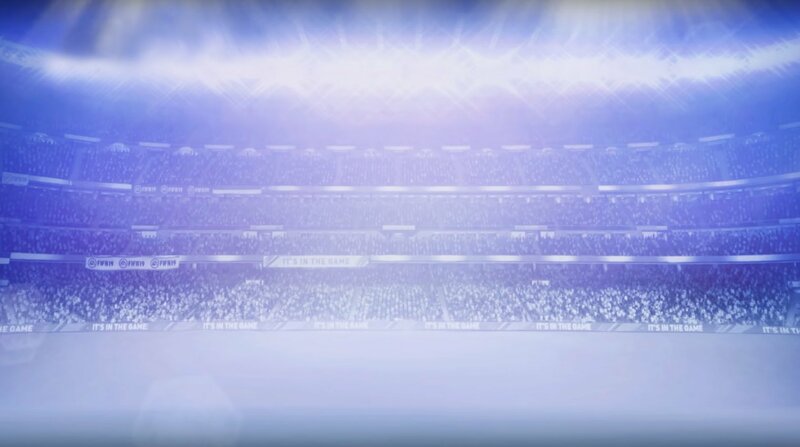 A new tournament in the eFootball schedule, the first edition of the cup will include teams representing 20 nations from all six FIFA confederations (CAF, CONMEBOL, Concacaf, OFC, AFC, and UEFA). 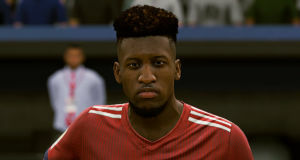 This is a certainly a tournament FIFA 19 pros want to win. 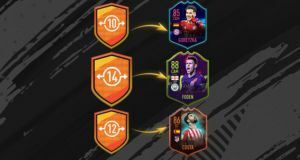 As well as claiming glory for their country, there is a prize pool of USD $100,000 up for grabs and up to 1,500 EA SPORTS FIFA 19 Global Series points for players selected for the FIFA eNations Cup 2019. Of course, the tournament mirrors UEFA’s Nations League tournament, but expands the concept beyond Europe to all confederations. 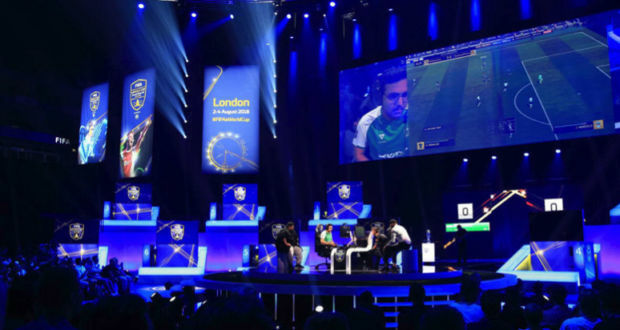 It further highlights how FIFA eSports are becoming as popular as real soccer, including the ability for viewers to bet on tournaments through services like the FanDuel sportsbook. 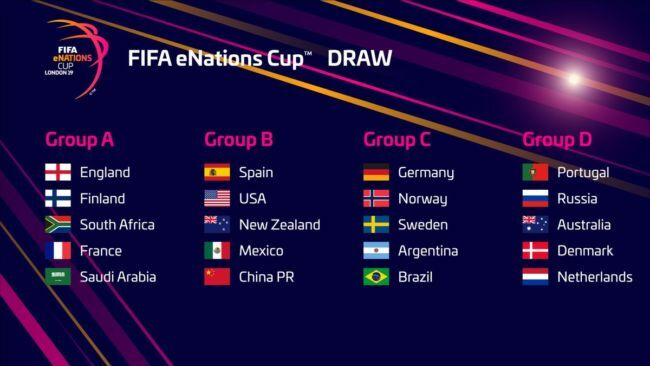 In addition to naming the tournament participants, FIFA also announced the first Host Nation of the FIFA eNations Cup and when the competition will take place. London has been named as the host and will hold the event on April 13 and 14 2019. Football’s governing body says the tournament will be streamed live on FIFA’s digital channels on those dates. The tournament format will see players and countries play individual (1v1) and team (2v2) matches during the group stages. The top two countries from each of the four groups will move forward to the knockout stages. From there, each winning team progresses to the next round on the road to the final. 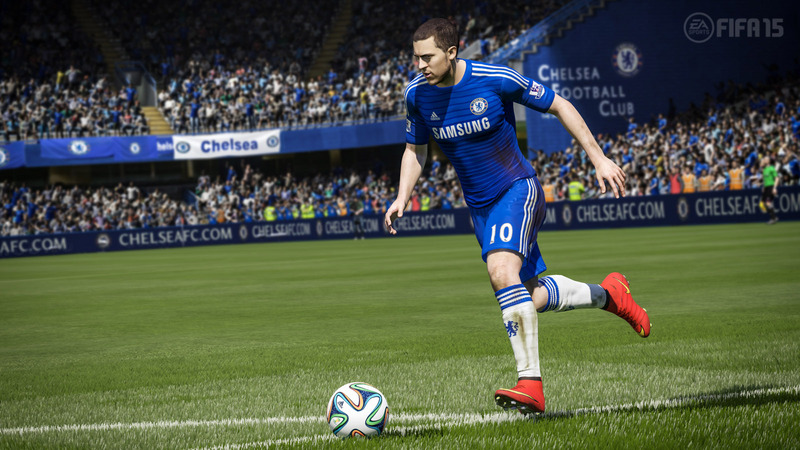 All games will be played on Xbox One or PlayStation 4. Christian Volk, Director of eFootball and & Gaming at FIFA, said: “With 20 of the world’s best eFootball nations going head-to-head, this year’s inaugural FIFA eNations Cup will provide another great example of the passion and excitement that eFootball has to offer, as well as providing the chance for players and member associations to compete for national pride and international glory.